DNA methylation data for the discovery cohort and the cohort of normal cell types are available in the NCBI GEO  under accession numbers [GEO:GSE75067] and [GEO:GSE74877], respectively. 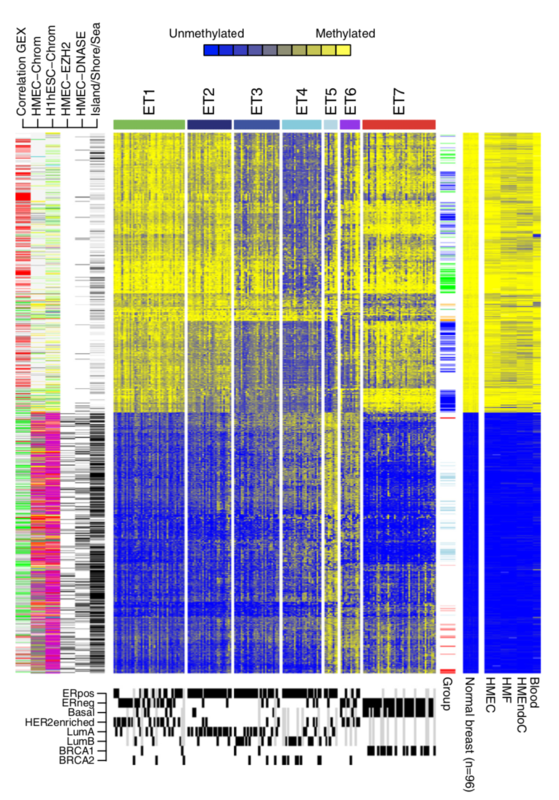 DNA methylation data from subpopulations of human blood cells generated by Reinius et al. were downloaded from the National Center for Biotechnology Information (NCBI) Gene Expression Omnibus (GEO)  accession number [GEO:GSE35069]. 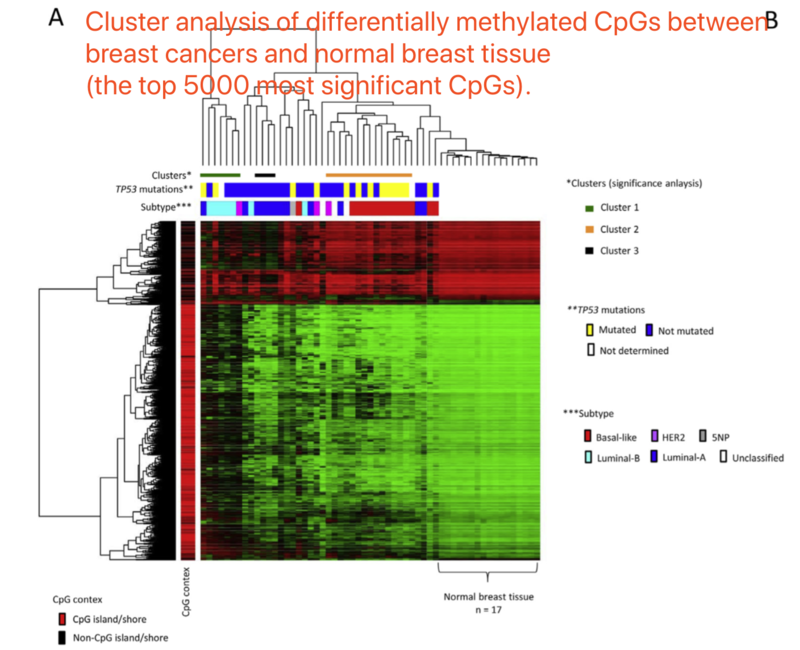 芯片表达量数据 were available for 158 of the tumors in the discovery cohort as part of accession number [GEO:GSE25307], which encompasses 577 breast tumors .